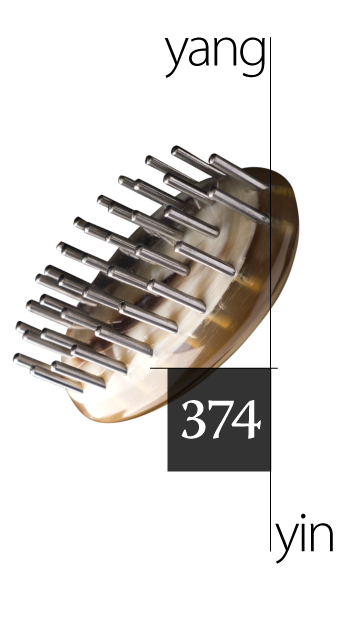 The Dien Chan Beauty Brush (Tool # 374 Beauty Pad/Brush) is an excellent self-care tool to use as part of your daily beauty routine. Regular use of the Beauty Pad helps with skin exfoliation and hydration. Gently rub the brush in circular motions across your forehead, cheeks, jawline and chin, for 3 minutes max per area, per day. To enhance your beauty routine use multireflexology tools before applying your favourite creams or oil. This will maximize the results and depending the effects of you r products active ingredients. To place your order for your own personal Dien Chan Beauty Pad (no 374, $48) email: info@westcoastreflexology.com. This entry was posted in Uncategorized on January 14, 2019 by Michele Mork.